Santana is back and Carlos Santana is leading the pack again just like when they started. 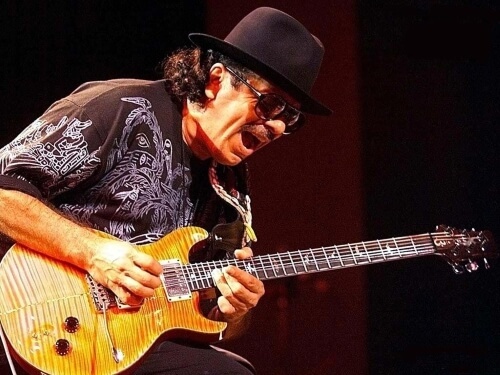 Santana conquered Woodstock in the 60's, and they are going to take over 2017 with their Transmogrify Tour. Buying tickets or figuring out what Santana concert you want to attend is easy. Buy tickets "Anywhere You Want To Go" like their latest single says.